Michelle McDonnell is a lifelong native of South Carolina and has lived in many regions including the Low Country, Midlands and Upstate. 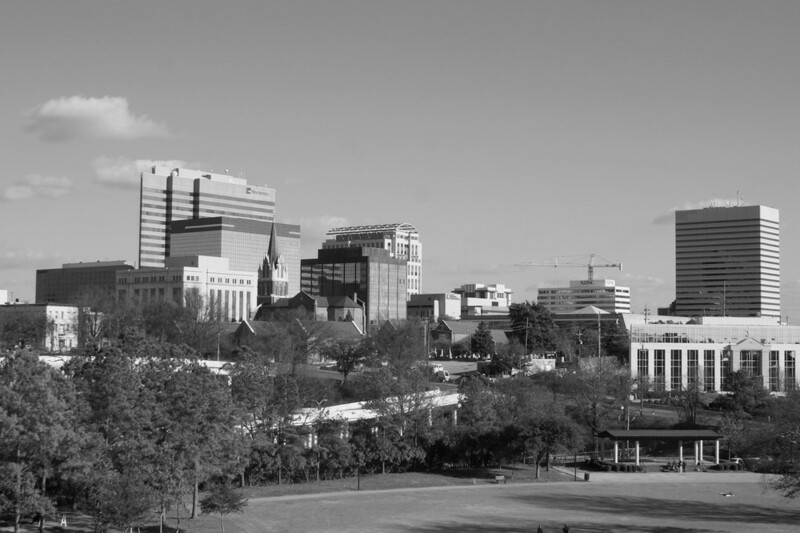 In 2001 she returned to Columbia to call the Midlands her home. With a background in sales and marketing, hospitality and the accounting industry, she brings an array of talent and skill into the relationship of being your Real Estate Professional. She is currently affiliated with The Realty Haven. Columbia has plenty of green spaces for community events. Columbia is home to many large bodies of water including three major rivers. 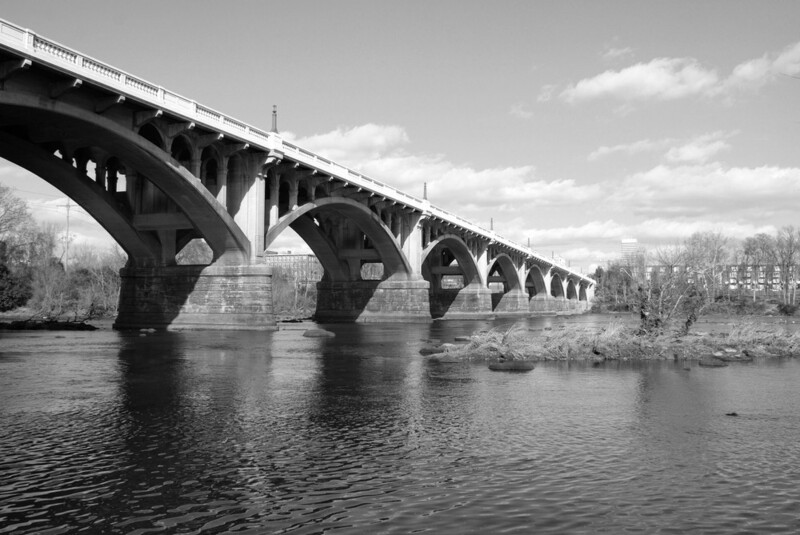 ...another view of the Gervais Street Bridge connecting downtown Columbia to West Columbia. Residents celebrate with a special dinner on the Gervais St. Bridge, which connects downtown Columbia to West Columbia/Cayce. Developed in the 1920s as a reservoir for hydroelectric power, this lake has approximately 500 miles of shoreline! Nestled on the eastern border of the City of Columbia, Forest Acres is known as "a city within a city." 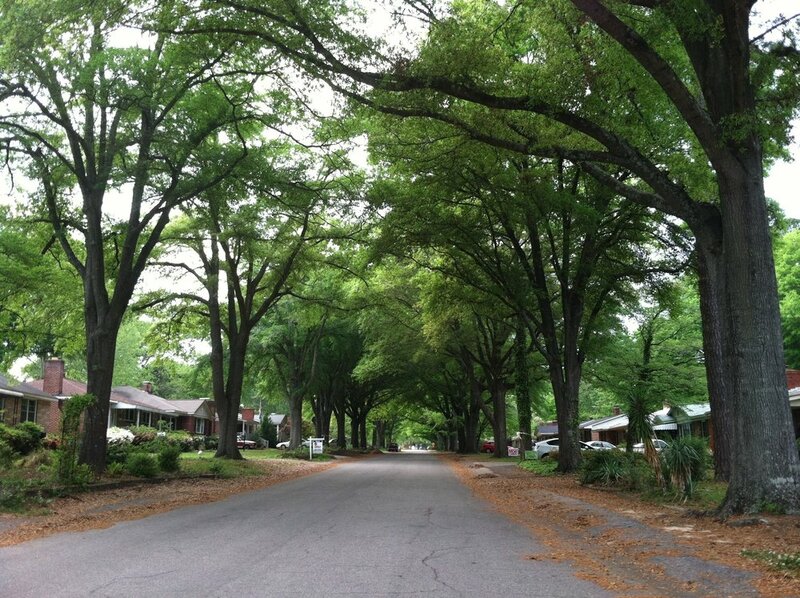 For its residents, Forest Acres is a small town with big goals – and an even bigger heart. Its eclectic mix of people – from young professionals and growing families to empty-nesters and retirees – has crafted a community of character and soul that’s as irresistible as it is rare. There are many neighborhoods that contain schools with great walkability. One example is Meadowfield Elementary School. Meadowfield is a nice flat neighborhood with many sidewalk lined streets. It was established in the late 1960's. This classic neighborhood is also conveniently located just behind the VA Hospital.